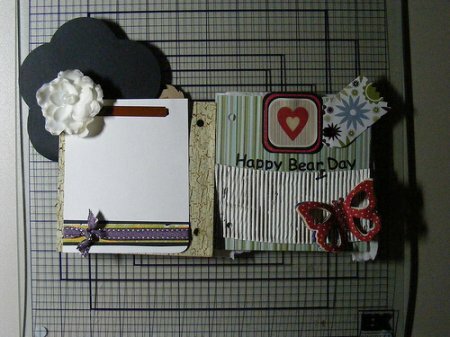 Do you enjoy scrap booking? But you have to keep going out to get more and more paper for your books.What are you going to do with all of those pieces of scrap paper that is left over? To me throwing it away is just like saying ok I do not want this 5 dollar bill I am going to just throw it away. With the economy the way it is and everything becoming more and more expensive you can not just throw things away like that. 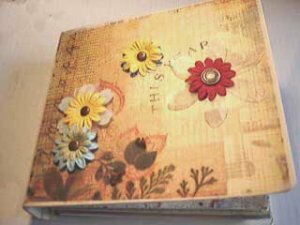 I am thrifty and will find a way to either reuse things or use scraps for something else. 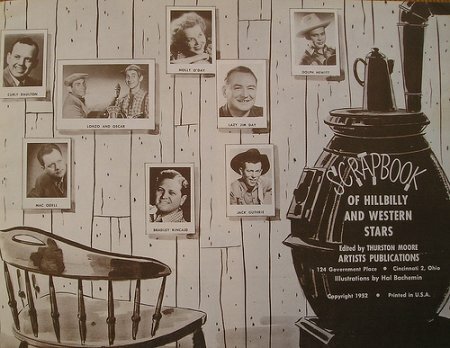 You can take all of those pieces of scraps and make your own paper out of it. 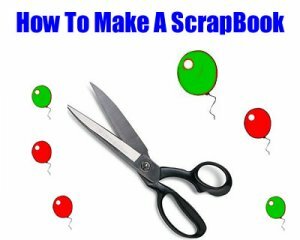 Let's find out a little more about how to make your own scrabook paper. rolling pin or something that will be able to roll something flat. 2 tea spoons of instant starch if you want. Making your own paper can be a messy but very fun job. How many people can say look I made this piece of paper all myself. Making your own paper is almost like how they do it in the big paper mills. The only thing is the paper that I will be telling you how to make is thicker then just regular paper is. well first you will want to start by tearing th old papers into small pieces making half a cup. And add 2 cups of hot water to the paper. You will then want to take the blender or mixer and blend up the paper and hot water together. Then if you choose to use it mix the starch in with what is now pulp and mix again. By this time the consistency of the mixture should be like a think soupiness. Now you can take the pulp and pour it into the flat pan you have. Take your non rusting screen and slide it to the bottom of the pan that has the pulp in it, move it around till it is covered in the pulp mix. Now you can take the screen out of the mixture and let it drain for a moment. Ok you can then place the screen with the pulp side up of course on one of your blotters, which is on top of news papers. Now place another blotter on top of the pulp mix and more news paper on that. Take your rolling pin or rolling device and roll it over the blotter, pulp and newspaper sandwich you have there. After that is done then you will want to remove the first piece of news paper, now you can flip over the blotter and screen, but do so very carefully. You do not want to touch or move the pulp mix at all. This may take a good 14hrs to 1 full day to dry, this depends on how well you have drained your pulp. and how thick the paper is. 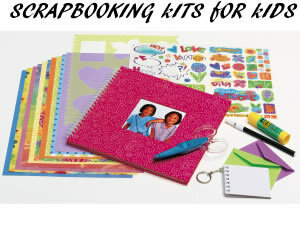 Now that your paper is dry and ready to go, enjoy your new product when you are making that scrap book. 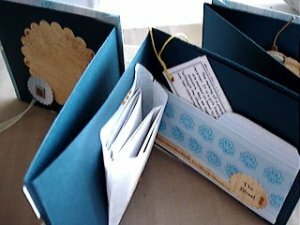 You can even tell the person you are making it for that this whole book has been hand done even down to the paper! This is an image of shredded paper, getting ready for the paper making. This is an image of the paper and water being mixed into the pulpy soup. 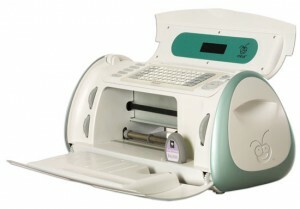 This is an image of the completed product. Voila! Paper..
Share a link to a page on How To Make Your Own Scrapbook Paper and we will consider it for placement on this page.